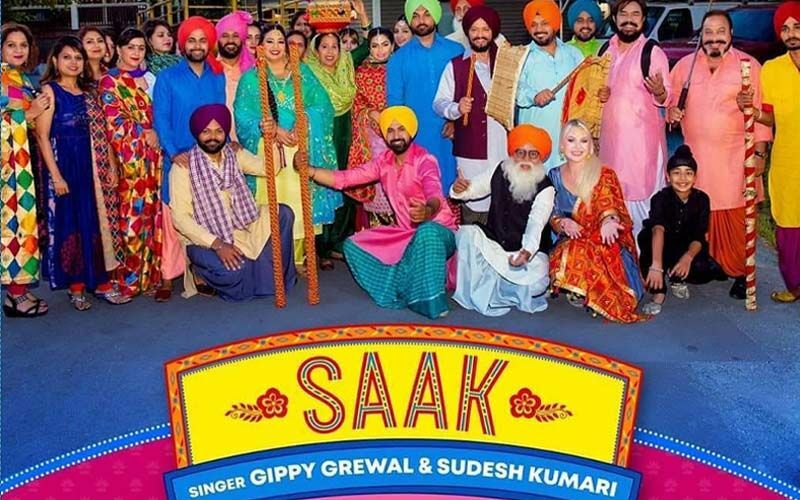 The makers of the upcoming Punjabi film titled Manje Bistre 2 have brought another soundtrack title ‘Saak’. Earlier, they have released the hit number 'Boliyan'. 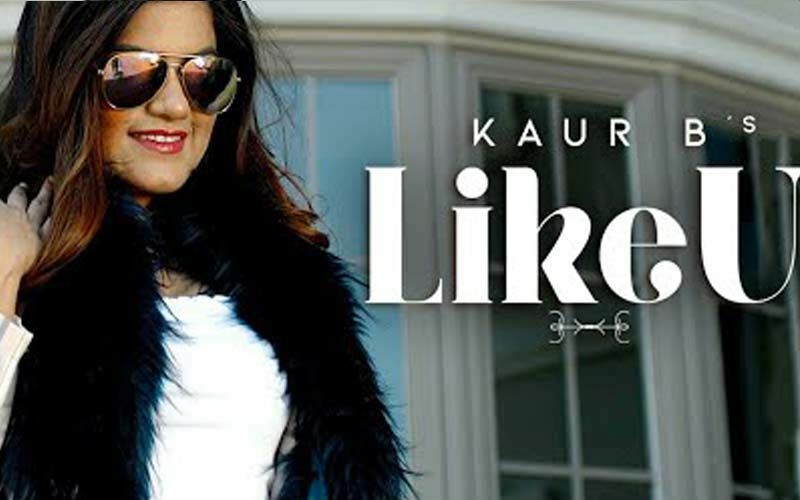 This song is sung by Gippy Grewal and Sudesh Kumari. 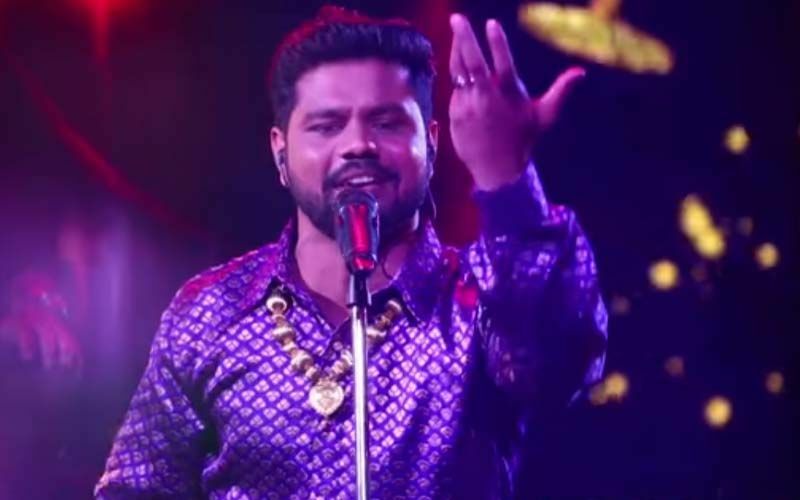 The music of the song is given by Jay K and the song is penned down by Happy Raikoti. And the song is presented under Saga Music label. The lead actor of the movie Gippy Grewal took down to his official Instagram handle to share the glimpse of the song. 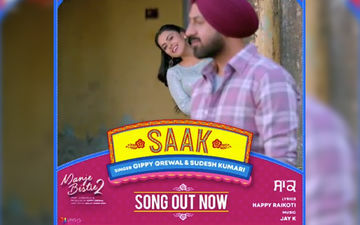 He captioned the post as: "Redefine Bhangra with yet another cheerful track 'Saak' from Manje Bistre 2. SONG OUT NOW!" 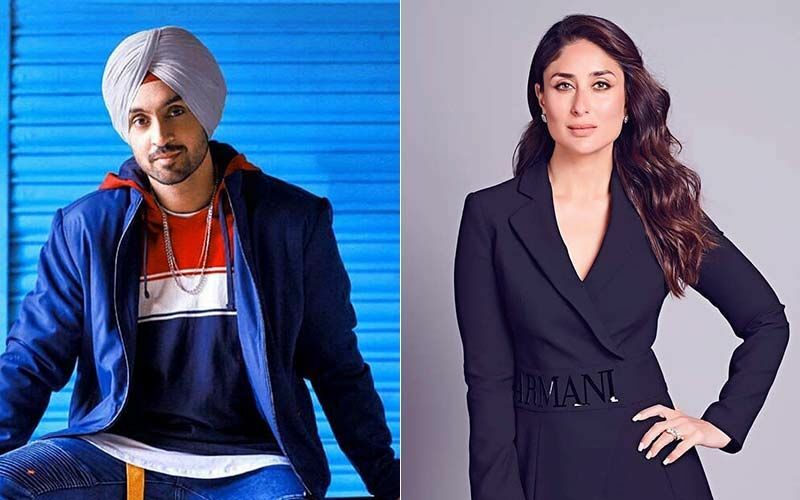 The film is all set to release on April 12, 2019, and it also features Simi Chahal in the lead. And both Gippy and Simi will be sharing the screen space together for the first time in Manje Bistre 2. 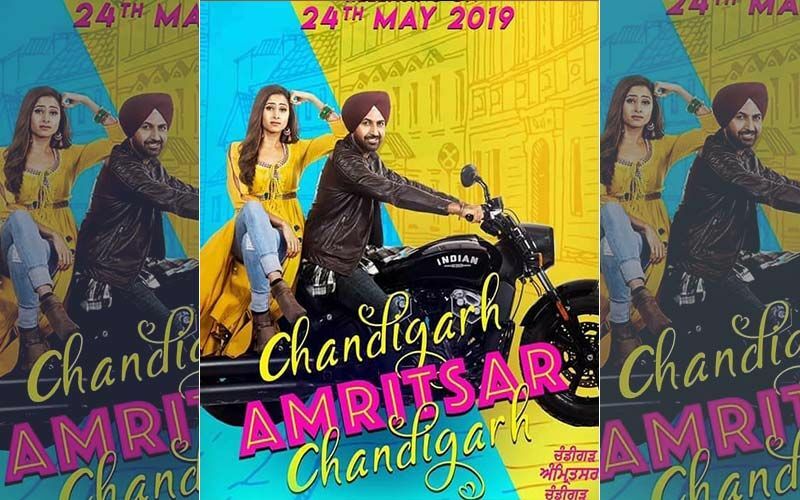 Besides Gippy and Simi, the movie also features Gurpreet Ghuggi, Karamjit Anmol, BN Sharma, Sardar Sohi, Hobby Dhaliwal and many more. 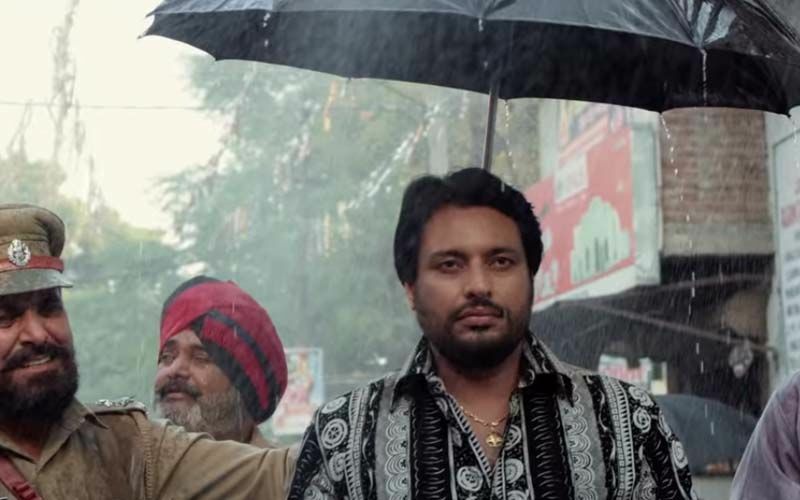 The movie is presented by the Humble Motion Pictures and is directed by Baljit Singh Deo.